Shedding Light on the Every Day Woman. 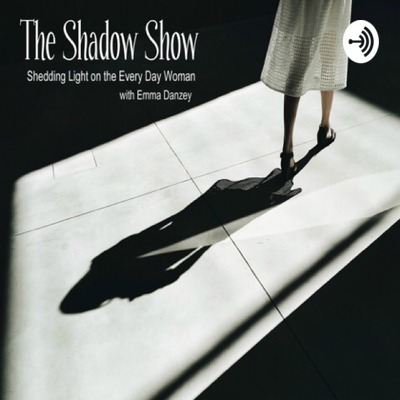 In Episode 3 of The Shadow Show you will hear from our special guest Avery Mullican, a nurse living in Denver, Colorado. She shares about her job, battling depression, and DIY tips. 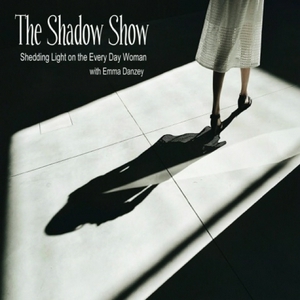 If you are loving the Shadow Show, hit subscribe to receive one brand new episode a week! Also, feel free to give the podcast 5 stars and/or comment so more listeners will discover this show!